Newly renovated cottage, thought to be one of the oldest cottages in Ambleside retaining original features such as exposed beams and flagged floors. Half a mile from lake, near village centre. 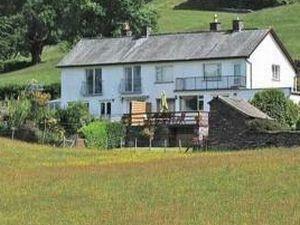 Leisure club between Troutbeck and Ambleside. Children welcome from any age. Directions sent to clients separately.